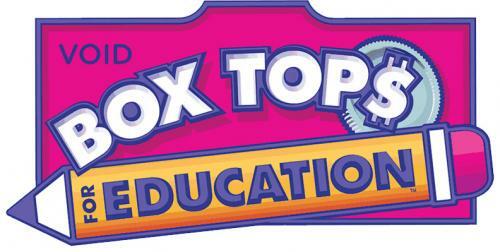 The PTO is having a contest for each of the grades to see who can bring in the most box tops. The winning class will receive a cupcake party. 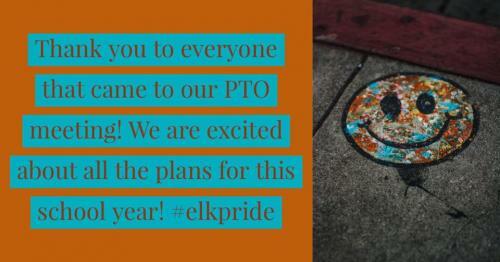 The PTO is also including the teachers and staff in the fun as well. They will be offering a $50 gift card to Amazon or Walmart, winners’ choice, for the person who brings in the most box tops. If you would gather your box tops in an envelope or Ziploc baggie and put your first and last name on it as well as "Teacher", so we can make sure you get the credit and it doesn't go to the classroom contest. You can then place them in our PTO box. If you have any questions please do not hesitate to contact Brittany Bounds; President.